1974. 191 pages. This is an ex-Library book. White pictorial dust jacket over cloth boards. 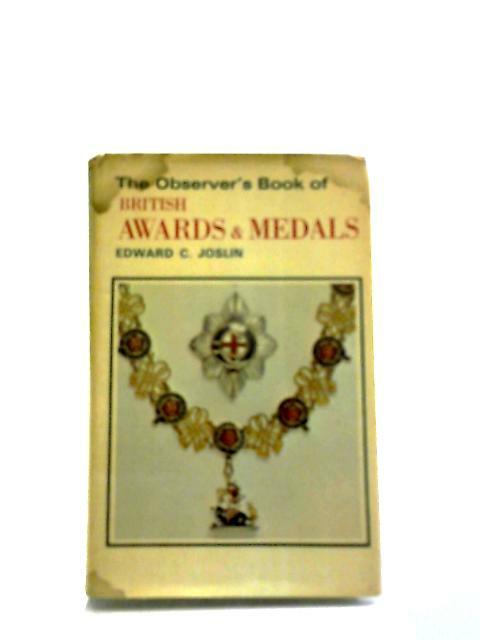 Ex-library copy with expected inserts, stamps and inscriptions. Front endpaper has been removed.Pages are lightly tanned and thumbed at the edges, with some foxing. Binding has remained firm. Boards are mildly rub worn, with some light shelf wear to spine, edges and corners, corners are bumped. Slight crushing to spine ends. Tanning to spine and edges. Light wear to dust jacket with tears, nicks and creases to spine, edge and corners. With some tanning and water marks to spine and edges.